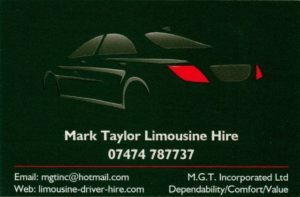 We have Johns Private Hire and Andy Cars just a phone call away. Give Operations a call before you depart or pop in and see the team when you arrive to book a taxi. GO transport group are also based on the Airport site for car and van rentals. 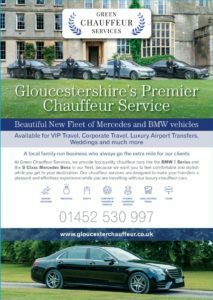 Our chauffeuring services are available to private, corporate and VIP customers requiring a discreet and professional transportation service. Welcome to Rosstyles Chauffeurs: Luxury Travel for all Occasions. Wiltshire based Rosstyles Chauffeurs are Southern England’s Premier Chauffeur provider. With impeccable attention to detail, and our attentive and professional chauffeurs, where confidentiality comes as standard. Rosstyles Chauffeurs is the perfect selection for the discerning private or business client.